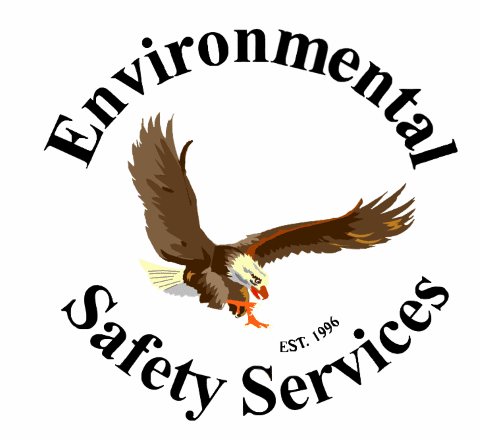 Home | Facility Safety | Brady People ID | Brady People ID Badge Reels | BPID Badge Reel W/ Clear Strap. 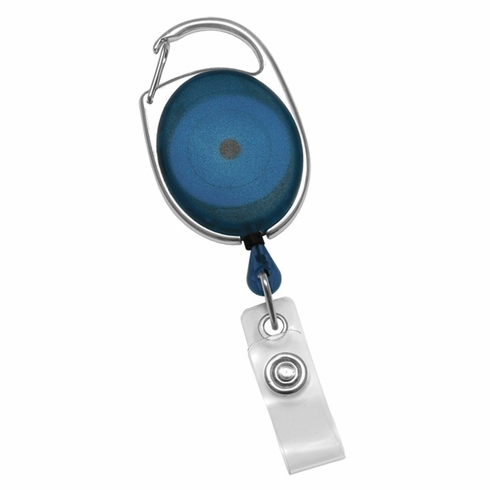 Premier carabiner badge reel w/ clear strap. Reel diameter 1-1/4" (32mm). Cord length 34" (864mm) - rated for 100,000 pulls.